Fall is in full swing with lots of exciting things happening downtown! 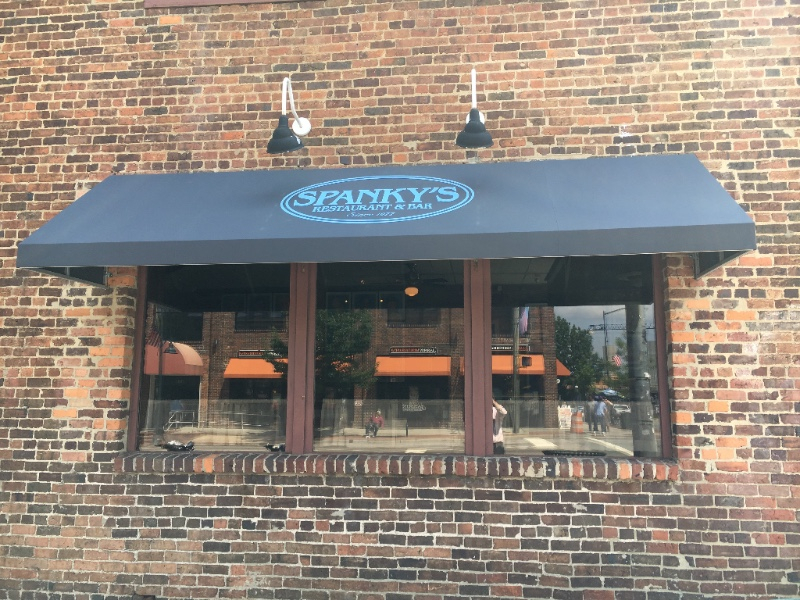 Many projects are underway bringing major changes to our downtown community, and with the holidays quickly approaching I wanted to give a quick update on some upcoming opportunities for your business to participate in. Please take a minute to fill out our annual post-halloween survey. You may have noticed a change in the event area with only East Franklin Street being closed this year. 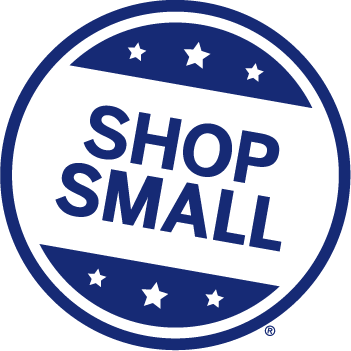 Small Business Saturday is November 26. Promote your business as the holidays approach and take advantage of this national movement! Start brainstorming your business's holiday window display now! We will be coordinating this third annual downtown Holiday Window Display contest starting after Thanksgiving! Signup info to follow soon. This summer Chapel Hill Town Council approved a new Signage Ordinance making several new types of signs allowable as well as making other signs more flexible. Read about the changes and apply for a grant here! Orange County is undergoing the revaluation process for all property. Learn what that means for your business and understand the process at the county's tax website. 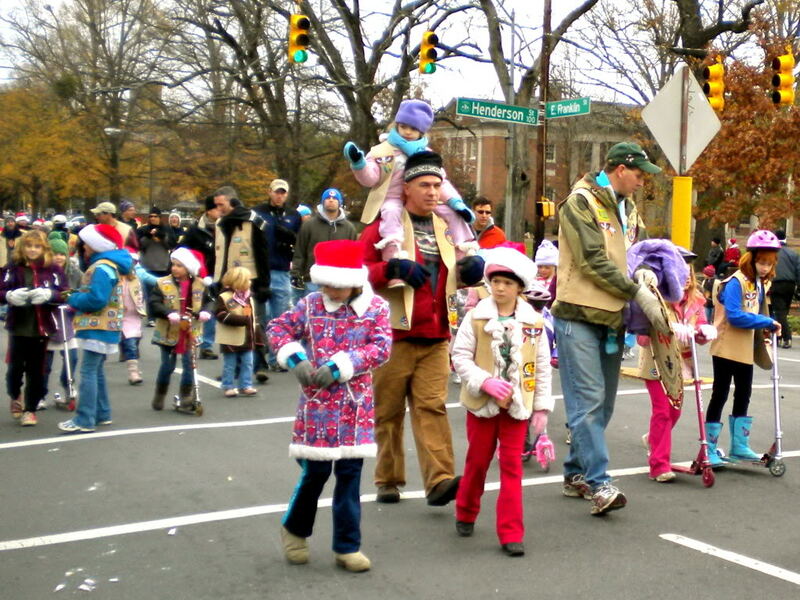 The 2016 Chapel Hill-Carrboro Holiday Parade is on Saturday, December 10, 2015, from 10 am to 12 pm. The parade starts on East Franklin Street, at the Morehead Planetarium and goes all the way to Carrboro's Town Hall. The parade is coordinated and presented by The Raleigh Jaycees. 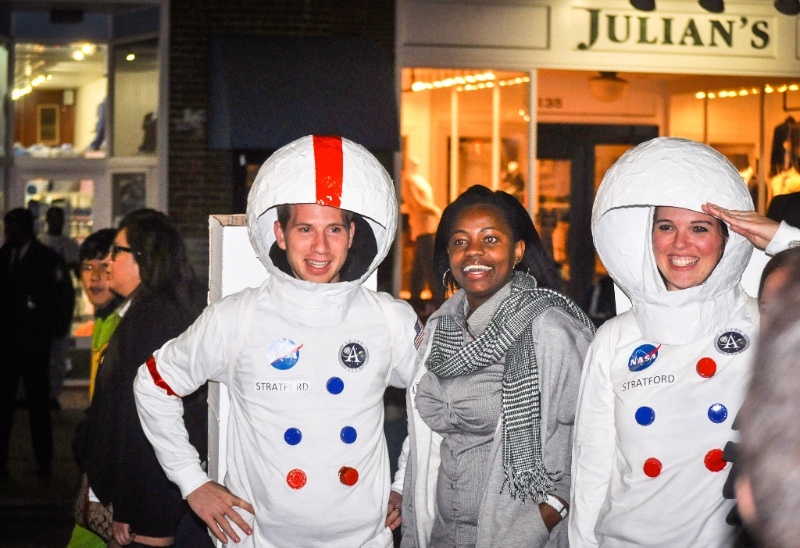 The parade is a great opportunity to promote your organization, business, or special event. There are several levels of sponsorship. The deadline for all registration is Nov. 17, 2016. Franklin Street Yoga Boutique Wins Holiday Window Display Contest!